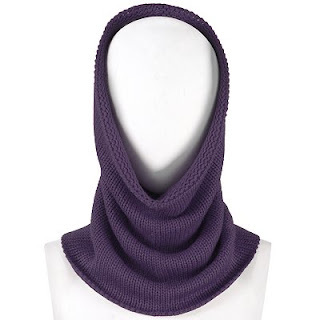 Munique Fashions: What is a snood? I was admiring my friend's snood yesterday and said to her "great snood Jackie". In reply I only got a quizzical look as she had no idea what I was talking about. While Jackie is no fashionista in terms of knowing all the fashion buzz terms she sure understands how to accessorize and wrap up warm in the winter. Those hours spent rummaging through fashion magazines looking at those well put together fashion shoots is certainly paying off for her. So if you are not familiar with the term "snood", it is the all in one circular scarf that can go around your neck once or twice depending on its width. The snood or what my 5 year old daughter refers to as a circle scarf is a definite winter must have to be added to your winter shopping list. It's the perfect winter accessory for those cold winter days when you are out and about and a definite must have when watching your son play football or rugby in the freezing cold. I must say it has a very theatrical look and can provide instant glamour to an outfit - a very movie star look indeed. The snood is indeed a type of scarf and is often referred to as a snood scarf. 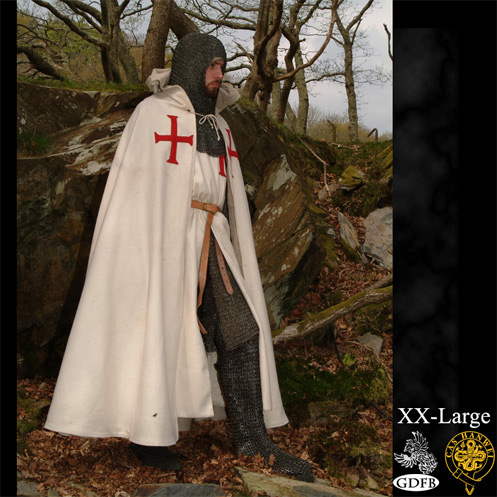 Because of its all in one circle shape it can be worn doubled around the neck depending on its circumference and it can be worn as a hood that cascades down around the neck area as shown above. Worn this way it resembles the silvery hooded garment worn by knights in the olden days. Who says fashion does not reinvent itself?